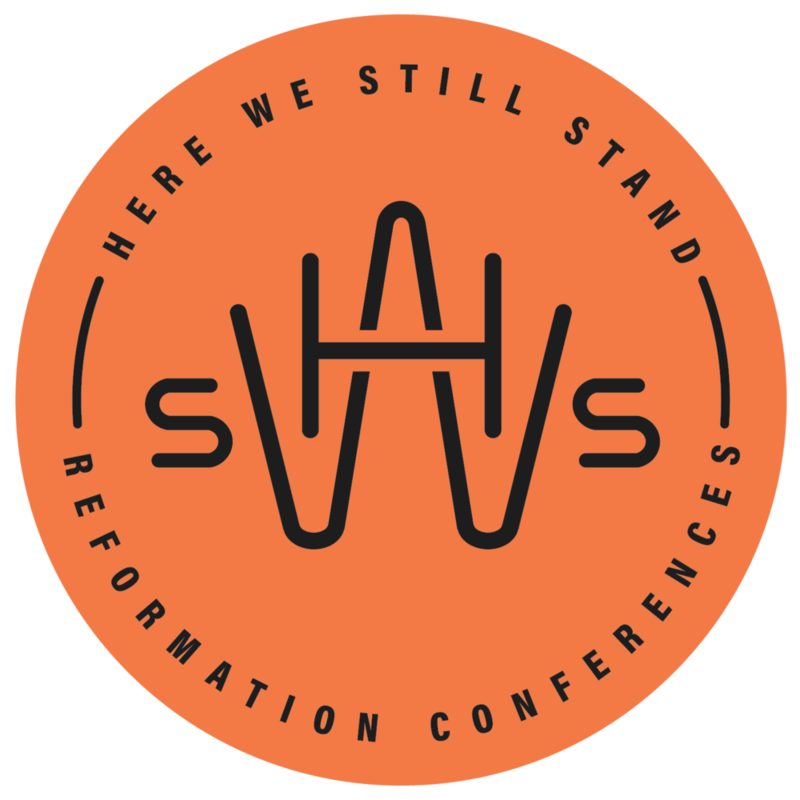 Q Who Can Come to Here We Still Stand Conference? All are welcome to HWSS. However, the event is geared toward adult attendees and no child care is provided. Q What if I Want to Bring a Group? We consider a group to be 5 or more people. If you'd like to get a group discount, shoot an email to hwssconference@gmail.com. Don't be nervous about booking tickets for your group in advance. Although the tickets are not refundable, they are fully transferable so you will be able to swap out group members as needed. Q How Much does the Conference Cost? Prices range from $149 to $249 depending on how close to the event you get your tickets. We arrange special group discounts to make it possible for everyone to be able to come. If you have any questions about registering yourself or your group please contact us at hwssconference@gmail.com. Because our tickets are sold through a third-party, we cannot facilitate refunds. However, tickets are transferable. Please contact us at hwssconference@gmail.com to transfer a ticket to a different name. Q Are Meals included in the Registration? Breakfast buffets on Friday and Saturday morning, along with Dinner on Friday night are included with your registration. Local food trucks will be onsite for lunch on Friday afternoon. Lunch on Thursday is included with the purchases of a Podcast Pre-Conference ticket. Q How can I get information about being an exhibitor at Here We Still Stand? We are grateful for those who desire to partner with HWSS and 1517. Contact us at hwssconference@gmail.com for information about exhibiting.